People put up fences around their properties for a lot of reasons. 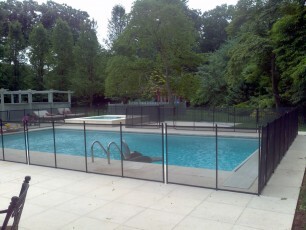 If you have a pool in your backyard, then your community may make it mandatory for you to have a fence. 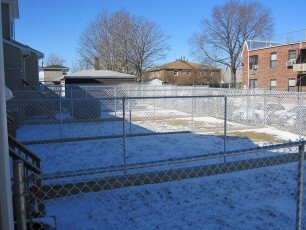 Businesses use fences to separate their properties from the next door neighbors, and protect their properties as well. At Woodrow Fence, we have been installing, repairing, and maintaining fences for over two decades. 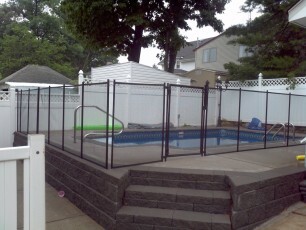 We have the dedicated professionals you need to get the job done right, answer your questions, and give you a quote you can afford. We offer free estimates, and we are fully licensed, insured, and bonded to work in the Staten Island area. 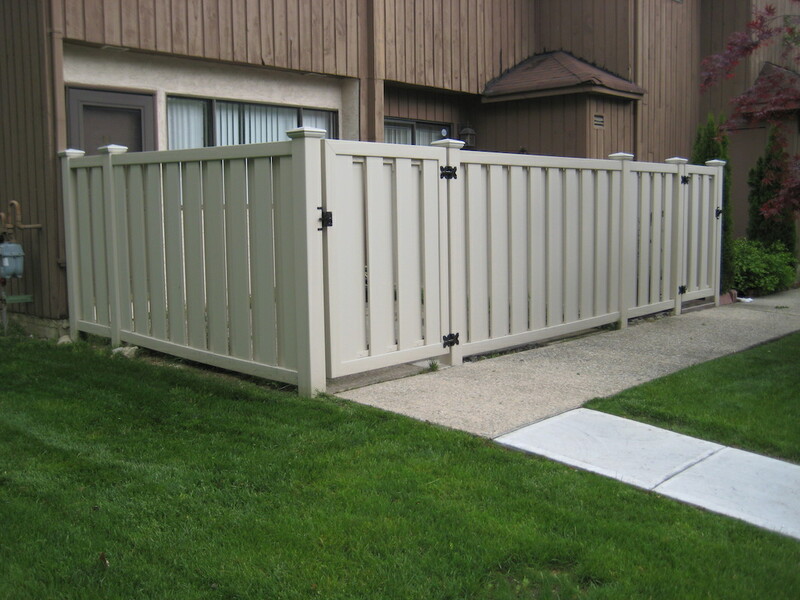 Did you know that you should have your real wood fence sealed and stained at least once every two years? 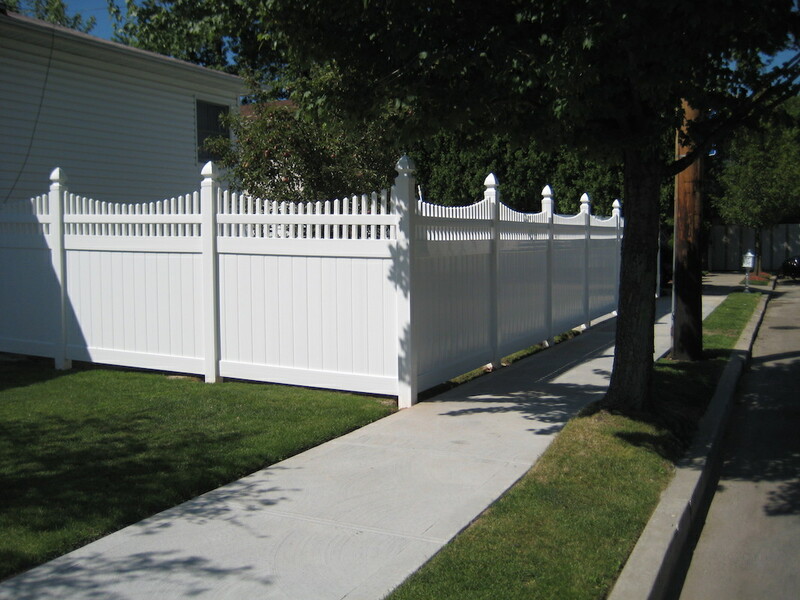 Your solution to all of your fence maintenance needs is to contact Woodrow Fence and let our professionals take care of your problem. 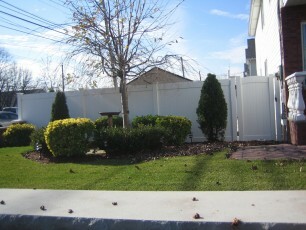 We will repair your fence, any type of fence, and replace materials that need to be replace. 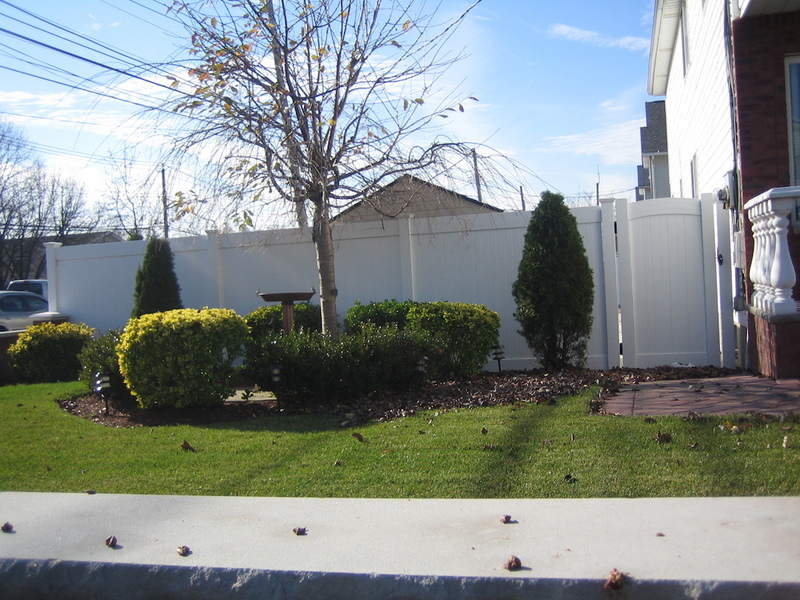 We will come to your property once a year to make sure that your fence is in good shape, and do any maintenance tasks that need to be done. 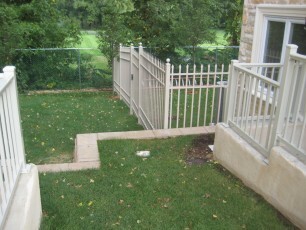 What would you do if a storm came through and damaged your fence? 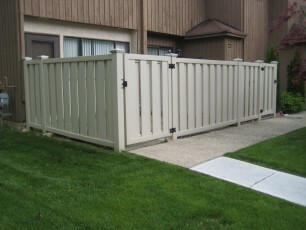 Your first thought should be to call Woodrow Fence. 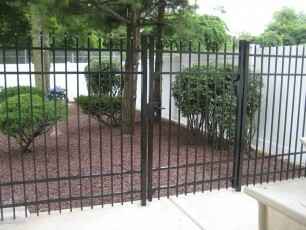 We will use quality materials that match your current fencing to repair your fence and make it look right again. 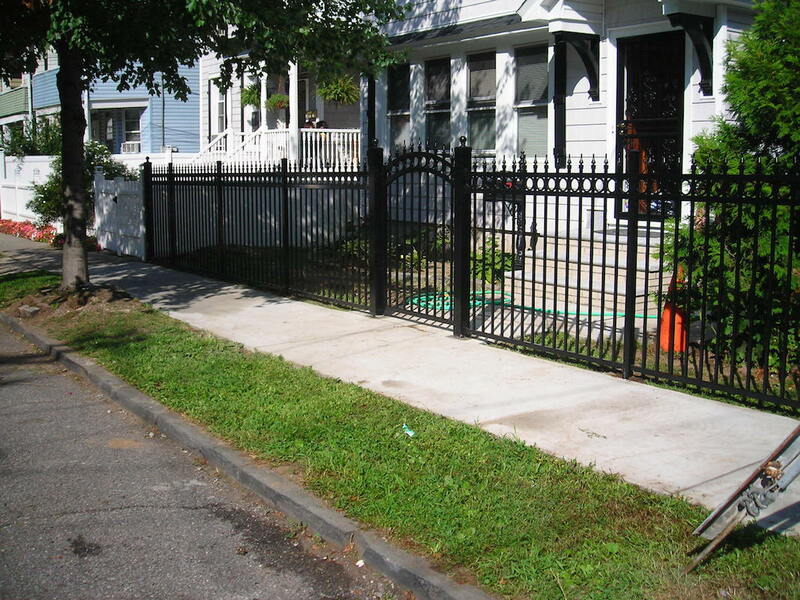 Whether you had a tree fall on your fence or it has been years since you have given your fence any attention, any homeowner or business can call Woodrow Fencing for quick and quality repairs. Whether you need a chain link fence installed around your business parking lot or a privacy fence around the pool in your backyard, Woodrow Fence is the only company you will need to call. 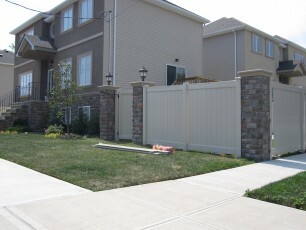 We have years of experience in making sure that all of our fences meet local building codes, and that we follow all zoning laws. 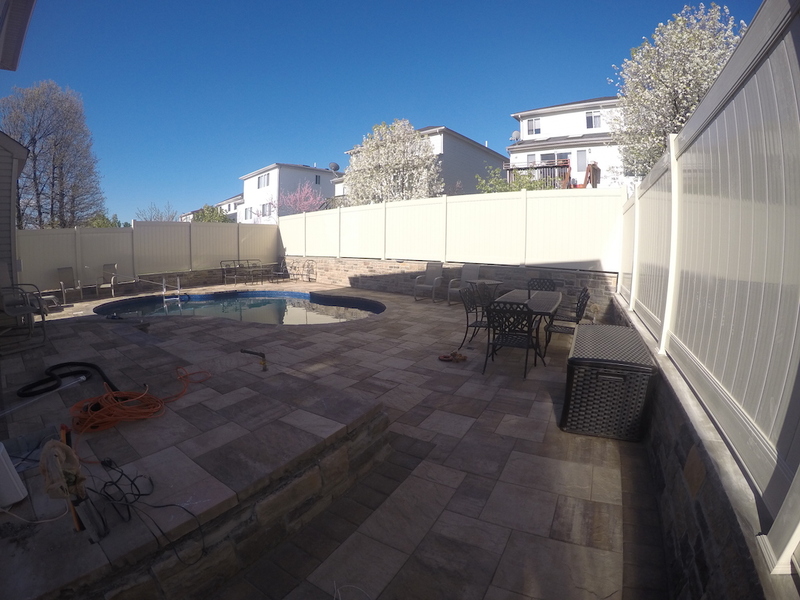 We carefully survey your property to make sure that your fence can go where you want it to, and then we make sure that the installation exceeds your expectations. 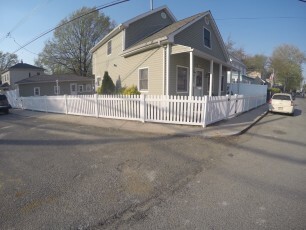 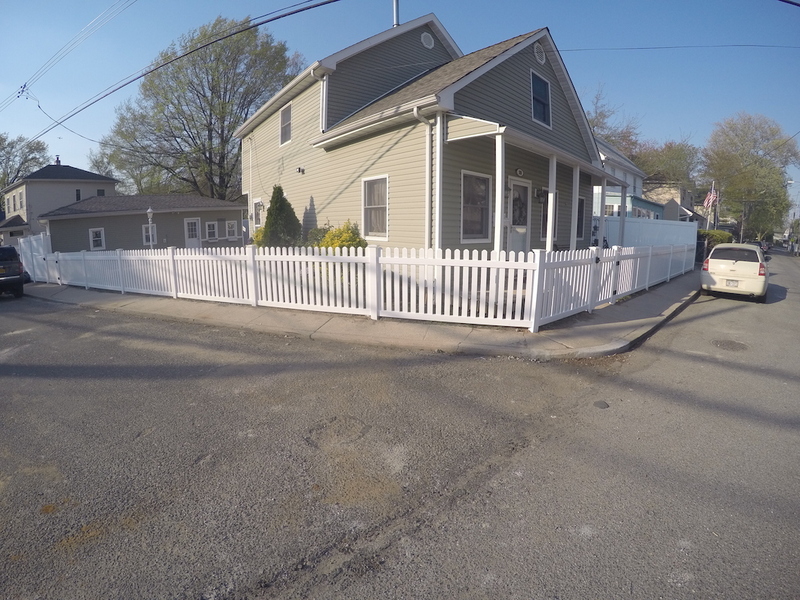 Woodrow Fence has been serving the businesses and homeowners of Staten Island for over two decades. 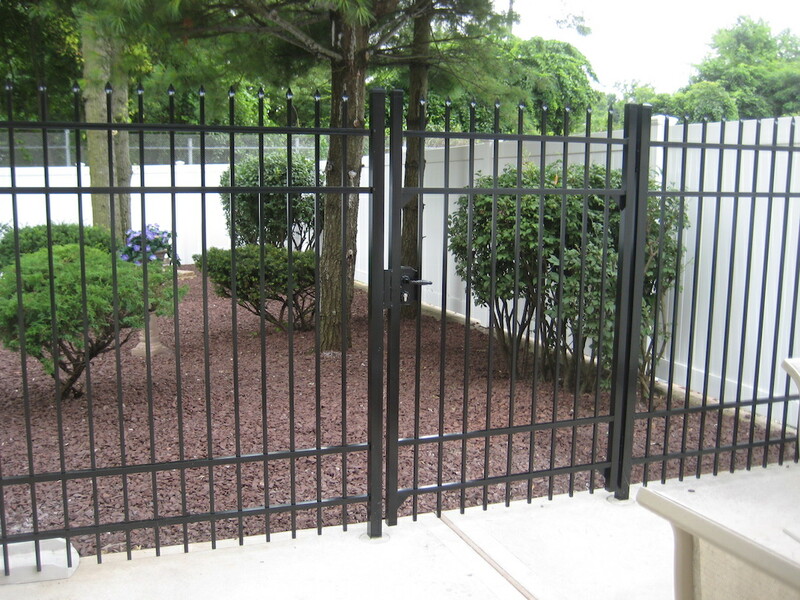 We have the experience, materials, and professional know-how necessary to get you the fence you need to protect your business, or the fence you want to make your backyard your own private escape.